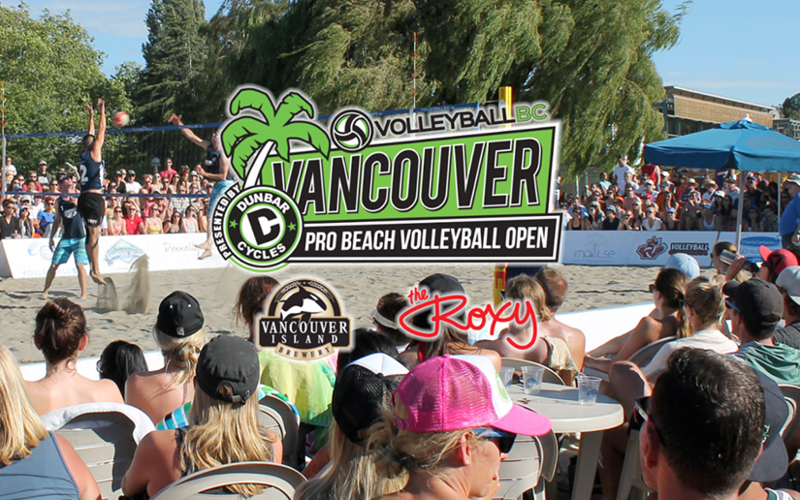 Starting this Friday at Kits Beach, the Vancouver Open Pro Beach Volleyball Tournament is back for it’s 25th year! Come out and watch the best pro beach volleyball players from Canada, North America, and destinations worldwide compete for $15,000 in prize money. It’s free to attend, and there will be activities for all ages including a youth volleyball tournament, prize giveaways, interactive crowd activities, and food and beverages!